Attract prosperity into your life, attract more money and wealth. 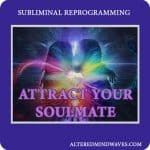 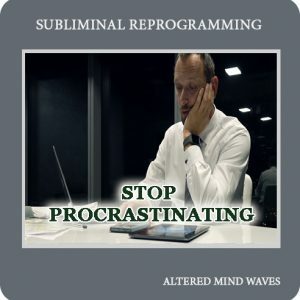 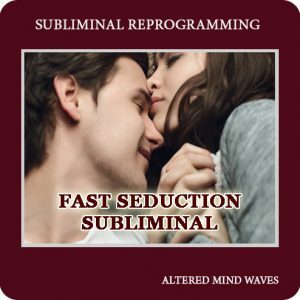 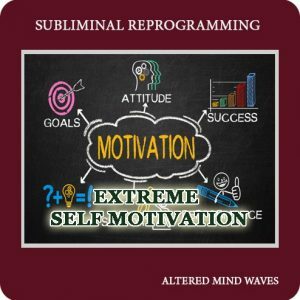 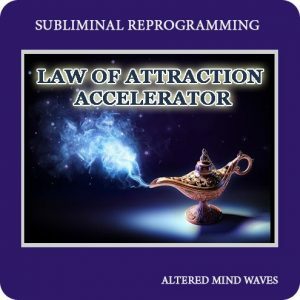 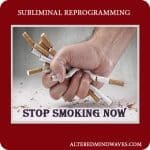 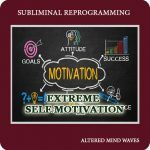 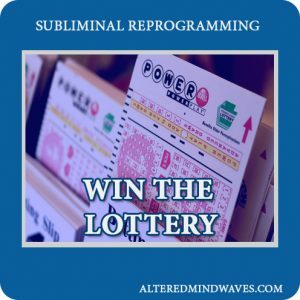 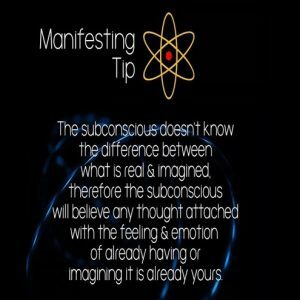 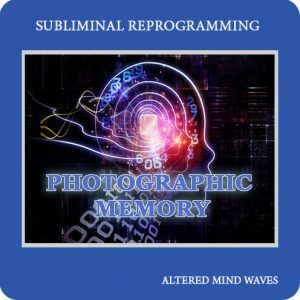 Relax and let the subliminals change your subconscious. 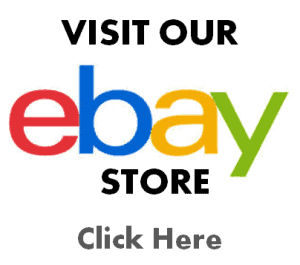 This is one of our favorites. 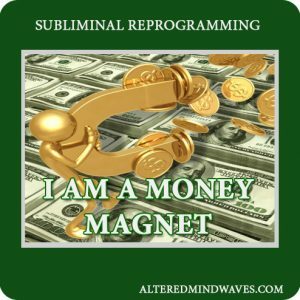 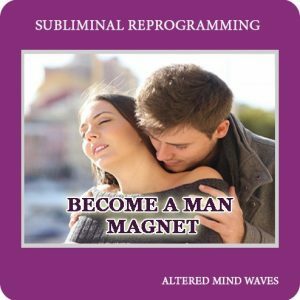 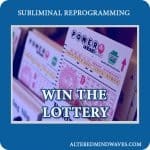 Attract more money and prosperity into your life with these powerful subliminal messages. 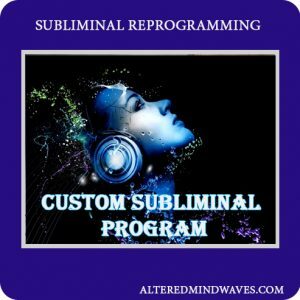 Combined with binaural beats to maximize the effect. 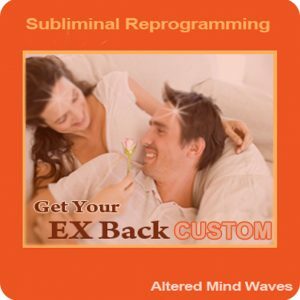 Lay back and listen to the tropical birds in the rainforest. 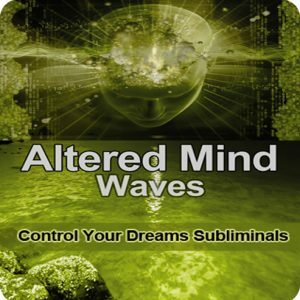 This totally relaxing audio will put you into a deep state of stress-free relaxation. 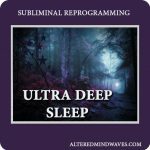 Listen to before bed and get a perfect nights sleep. 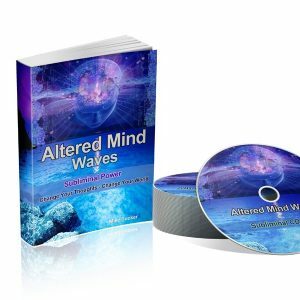 Wake up feeling powerful and refreshed!